What will we do with all the poo? 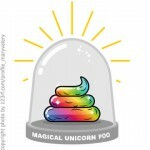 | Millenium Consulting, Inc.
What will we do with all the poo? And what does that have to do with resourcing talent? And why do we give a crap? If you need another testimony to the emerging shortage of IT professionals, I’ve got some trusted sources with statistics for you. There doesn’t seem any point to stating the obvious. The meat of the matter is: What are we going to do about it? 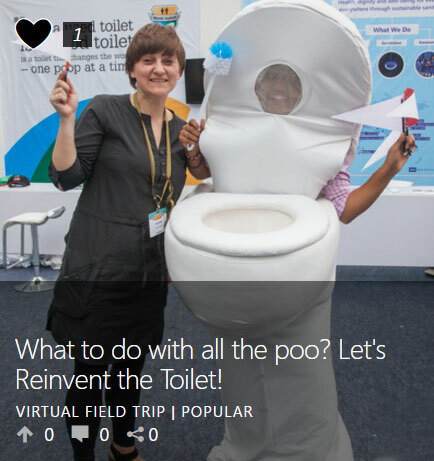 Why do we need to reinvent the toilet? What’s the challenge? On this Skype virtual field trip, we’ll introduce your students to some of the current challenges around sanitation and potential solutions. 2.5 billion people don’t have a safe place to go to the bathroom. Instead they defecate in the open or use pit latrines where toxic human waste is not treated. This leads to pollution, disease, and issues that make it hard to live a healthy life. We work with partners around the world to find solutions to this crisis. But there is more to this challenge than simply providing everyone with toilets. We also need to change human behaviors and show communities the benefits of good sanitation. The Skype lessons and virtual field trips are designed to get young people interested in the benefits derived from subjects that can often be presented as quite dry material. It’s a sad fact that most students move away from math, science and technology especially girls. The rate of female youth continuing education in these fields is far less than their male counterparts. We would all do well to encourage young women to participate in the adventure of science. Jon Swartz , in a USA TODAY article on March 30th 2017. Hour of CODE to coincide with Computer Science Education Week. MIEs use Microsoft tools in the classroom and have learned the fundamentals of applying technology in education. This is the first step on an exciting journey of joining a professional network of enthusiastic educators who come together to learn, share, and grow. Learn how you can earn points to become an MIE. Find lesson plans you can download or view for your classroom that other educators have created.